At Virginia Windows & Glass Repair Services, we pride ourselves in being a company like no other.When it comes to high quality glass and window services in the Washington DC, Virginia, and Maryland area; Virginia Windows & Glass Repair Services is the company you can rely on. From screen windows to emergency board ups to glass windows – we’re the company that you can call on to repair or install them. When you need an expert to help you determine your particular glass needs, you need Virginia Windows & Glass Repair Services. From standard glass to custom-made pieces, you can find what you need with us. Our track record says it all! We’ve been in the industry for 8 years running and we’re proud to say that through the years, we have consistently given our top rated services to all of our clients. When you need an expert to help you determine your particular glass needs, you need Virginia WindowsGlass Repair Services. From standard glass to custom-made pieces, you can find what you need with us. In Washington DC, Virginia, and Maryland, companies and residents alike trust one company for their glass and window needs. That company is none other than Virginia Windows & Glass Repair Services. 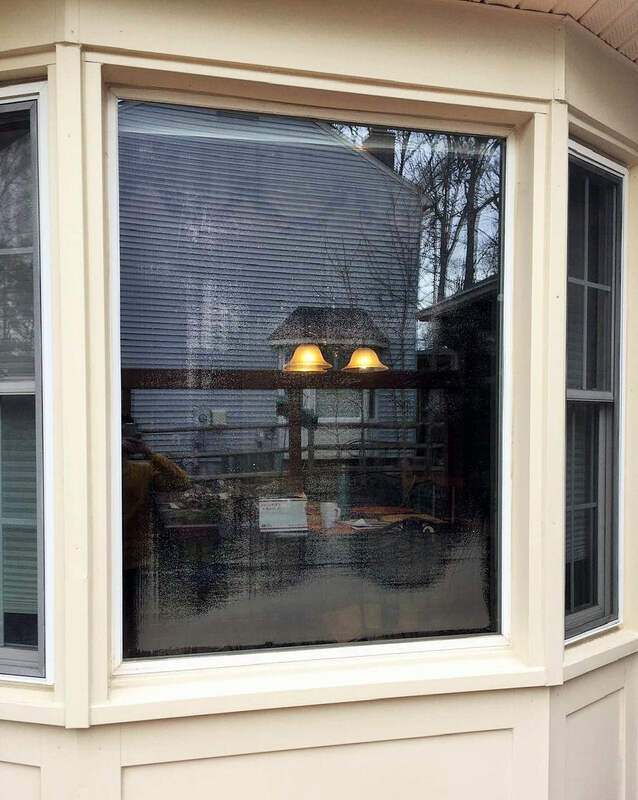 In the 8 years that we have been in business, we at Virginia Windows & Glass Repair Services have made sure that our workmanship is consistently of the highest caliber. This, we believe, is the reason why we have gained the trust and loyalty of our clients. Commercial clients or residential clients – no project is too big or too small for us. Virginia Windows & Glass Repair Services is a company that can handle commercial clients and their multiple demands. But all the same, we never neglect our residential clients and never fail to provide the same high caliber service that our company is known for. We at Virginia Windows & Glass Repair Services offer a wide range of services. We not only repair or replace your existing doors and windows, but also to install new ones altogether. Beyond just windows, we can also provide glass units that you may want whether for doors, windows, tabletops, or shelving.